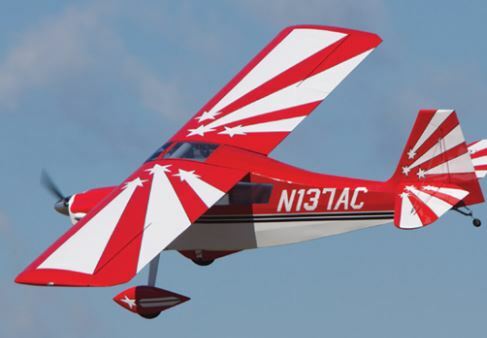 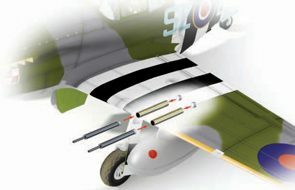 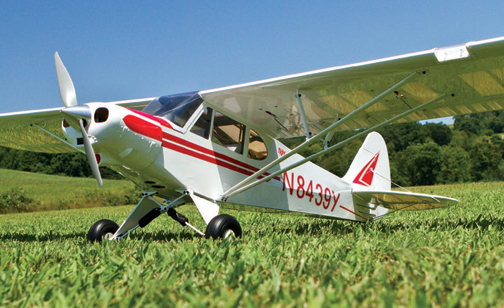 From sport planes and classic civilian aircraft to warbirds and fighters, where the little “steering” wheel is in back behind the main landing gear, the tail-dragger configuration remains very ... Continue reading ... Join our premium membership! 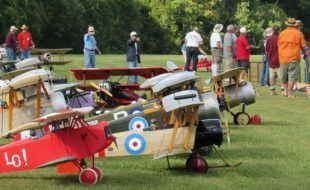 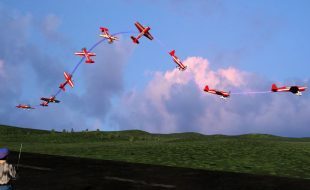 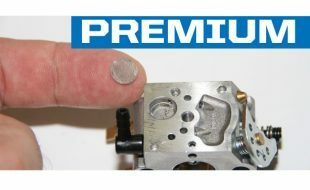 Whether your ultimate goal is to fly big 3D aerobatic planes or to pilot giant-scale warbirds, understanding how gasoline engines operate and how to properly set them up is extremely ... Continue reading ... Join our premium membership! 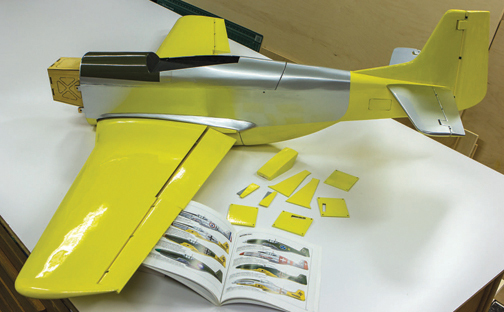 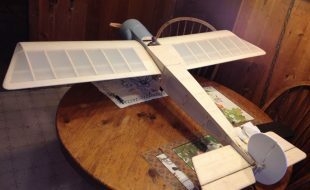 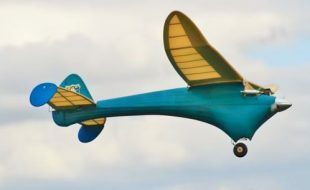 This 58%-scale model of the Czech aerobat is powered by ZDZ 420cc twin cylinder inline engine and has a wingspan of 14.75 feet. 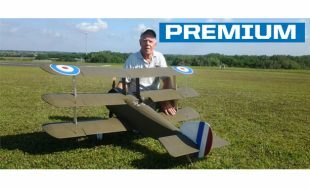 In this video, pilot Zdenek Hulka puts ... Continue reading ... Join our premium membership!